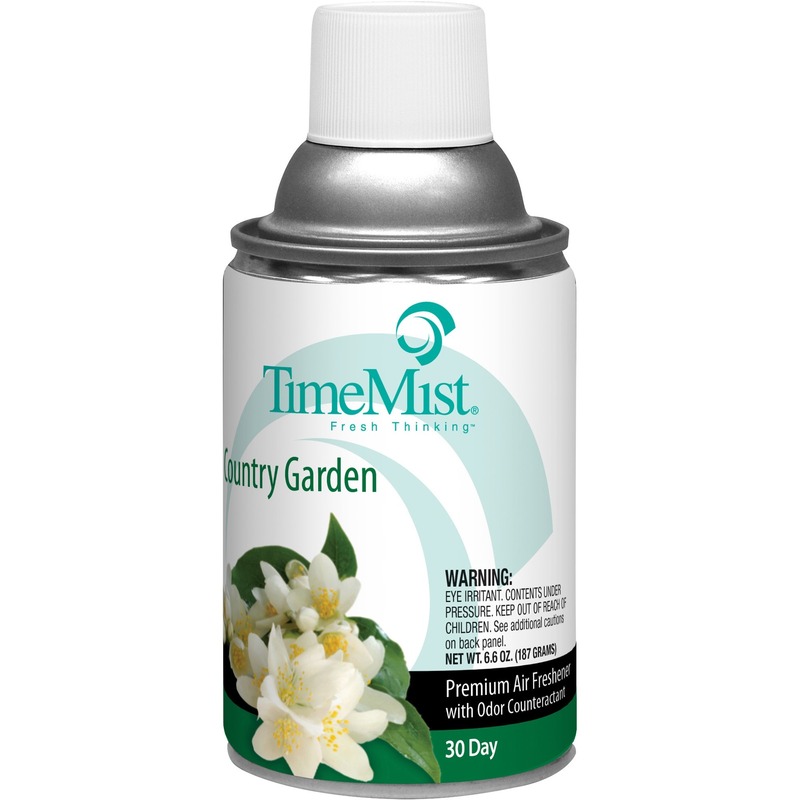 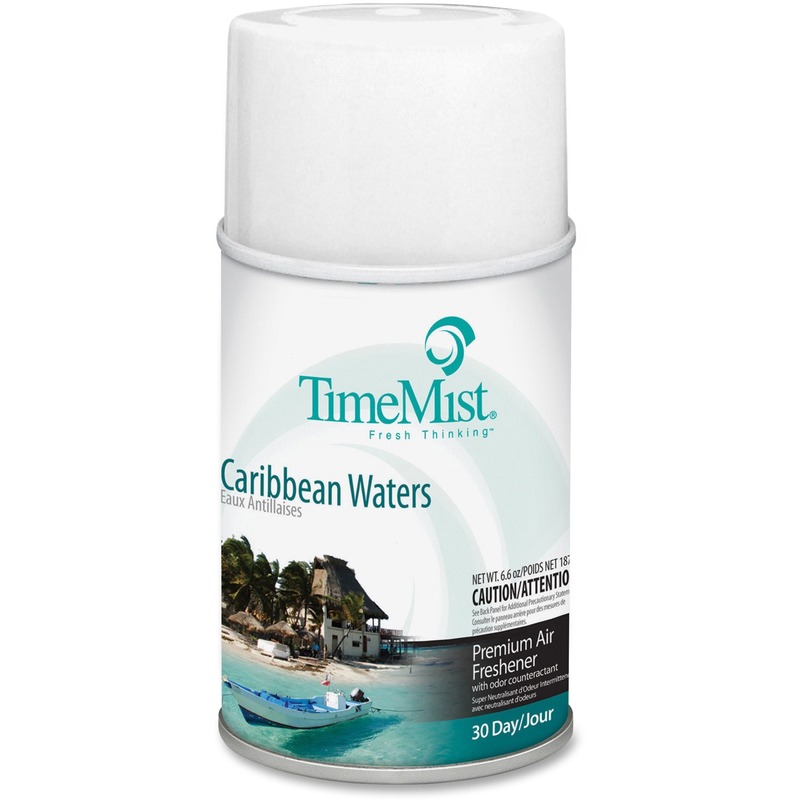 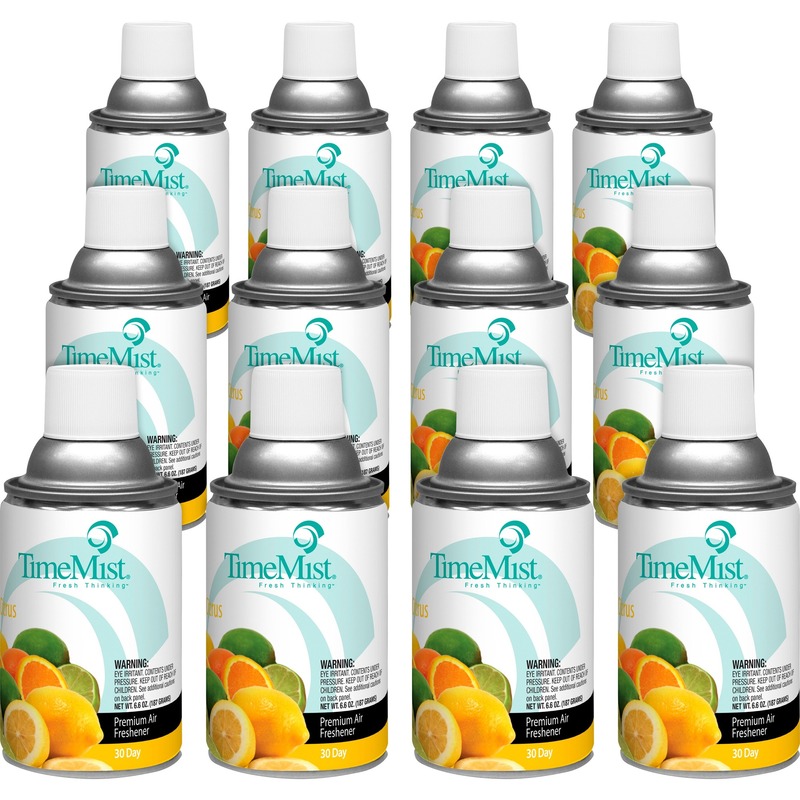 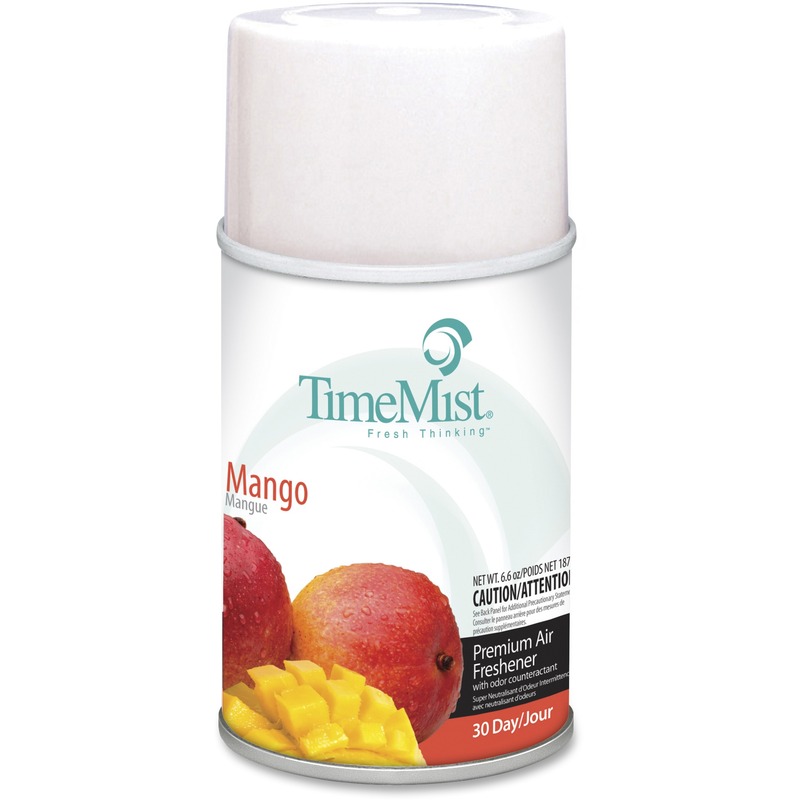 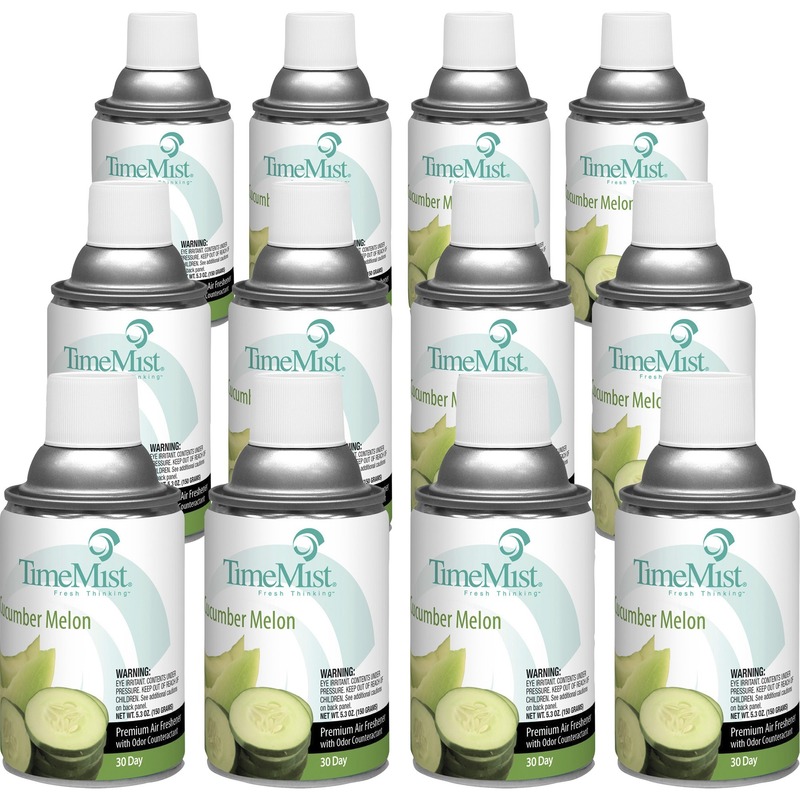 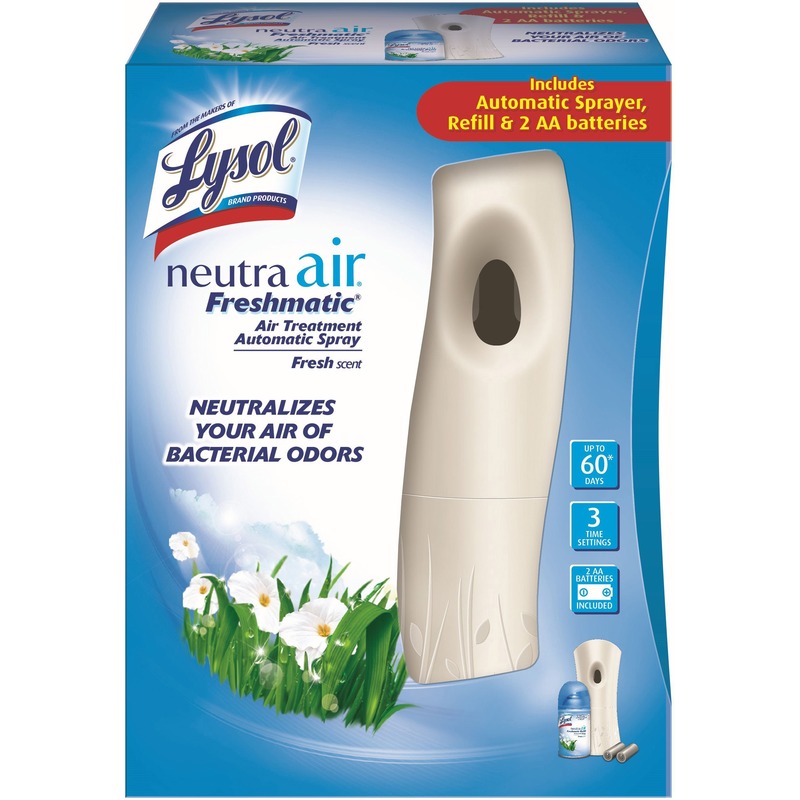 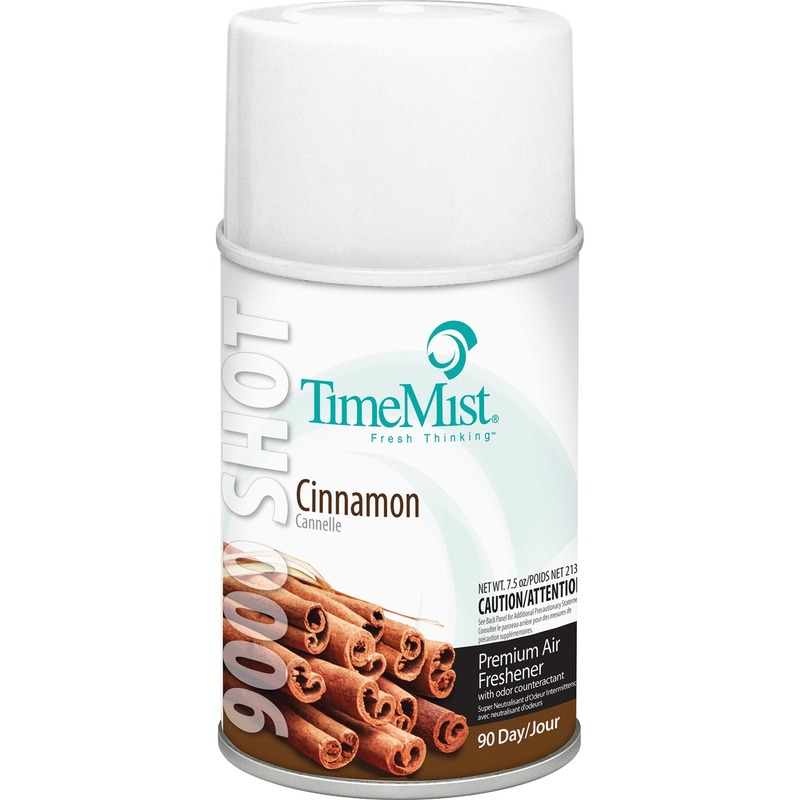 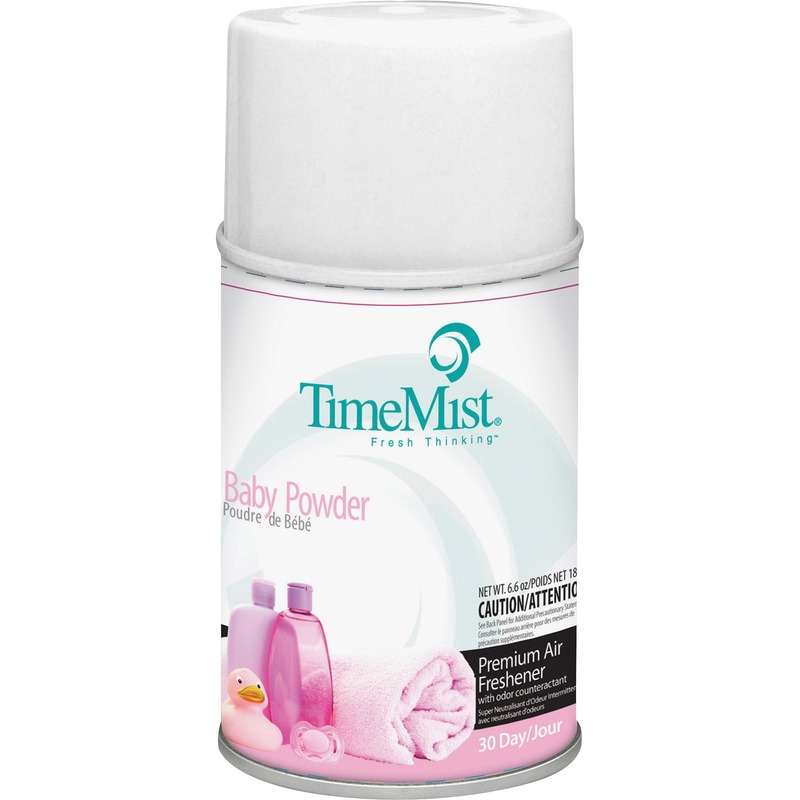 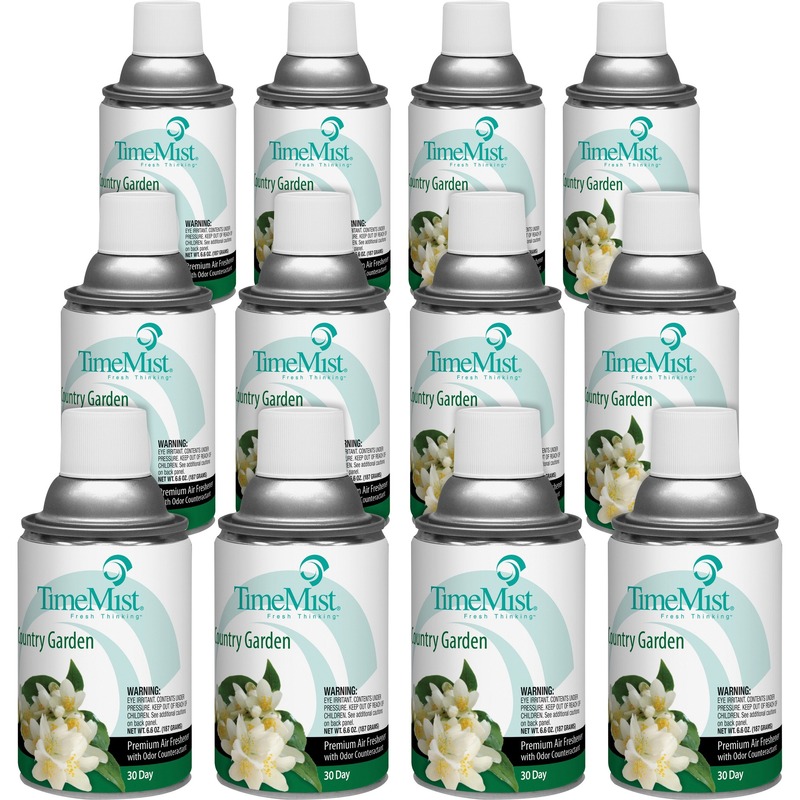 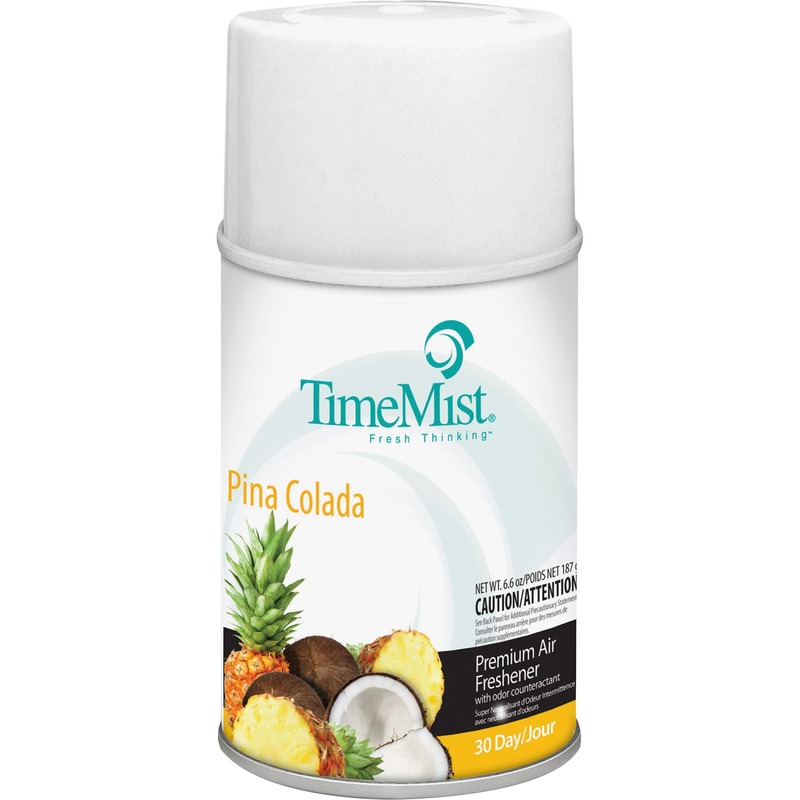 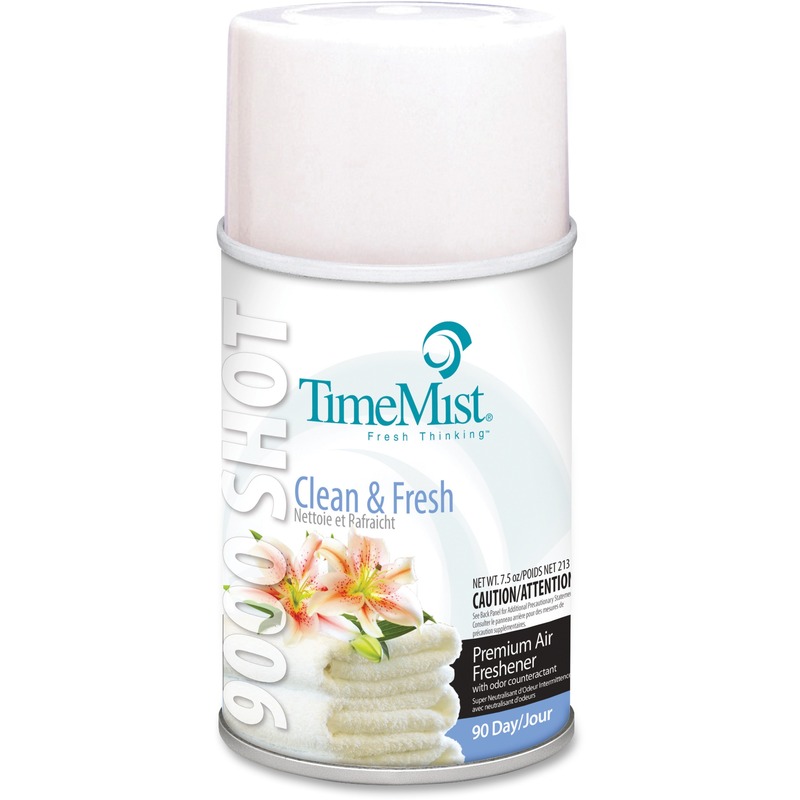 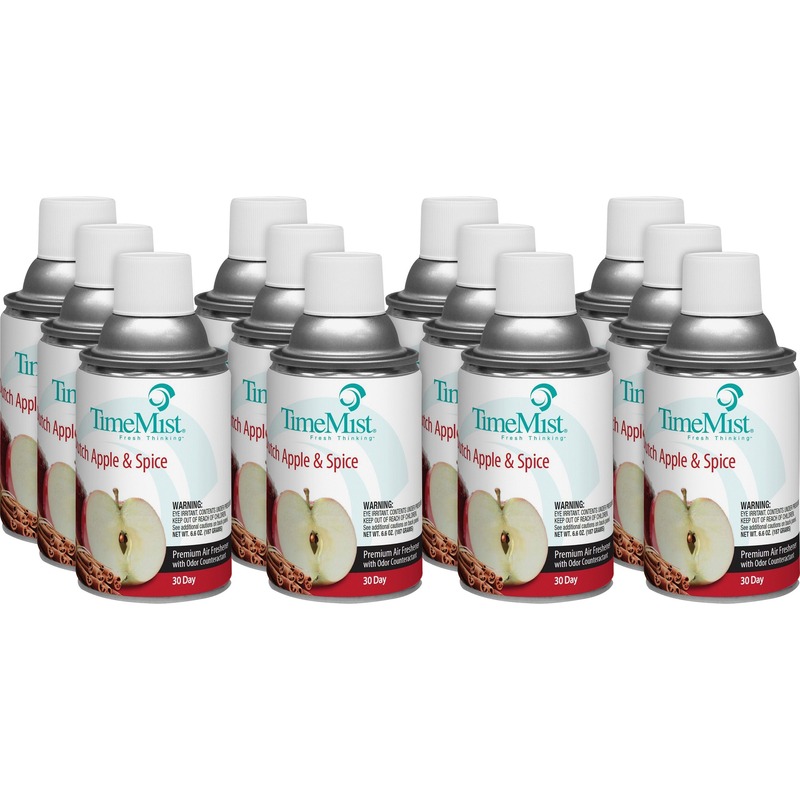 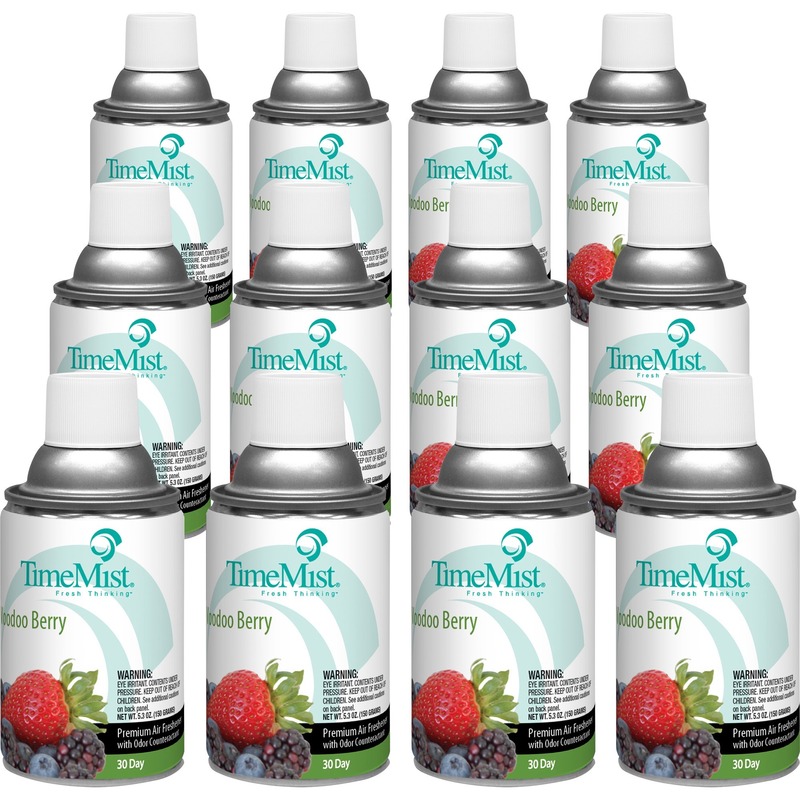 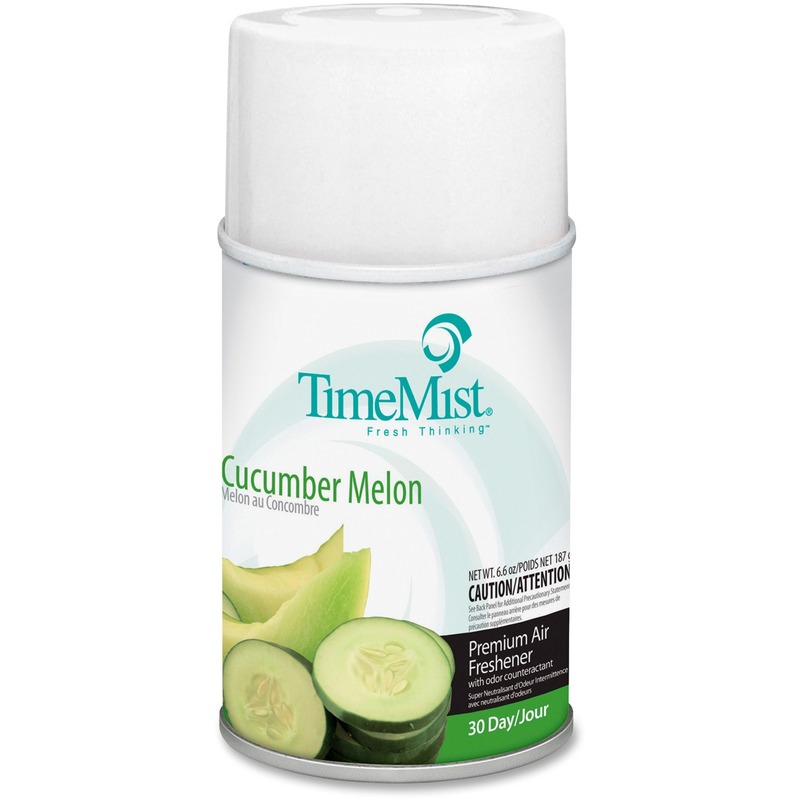 TimeMist metered aerosol fragrance dispenser automatically dispenses fragrance every 15 minutes. 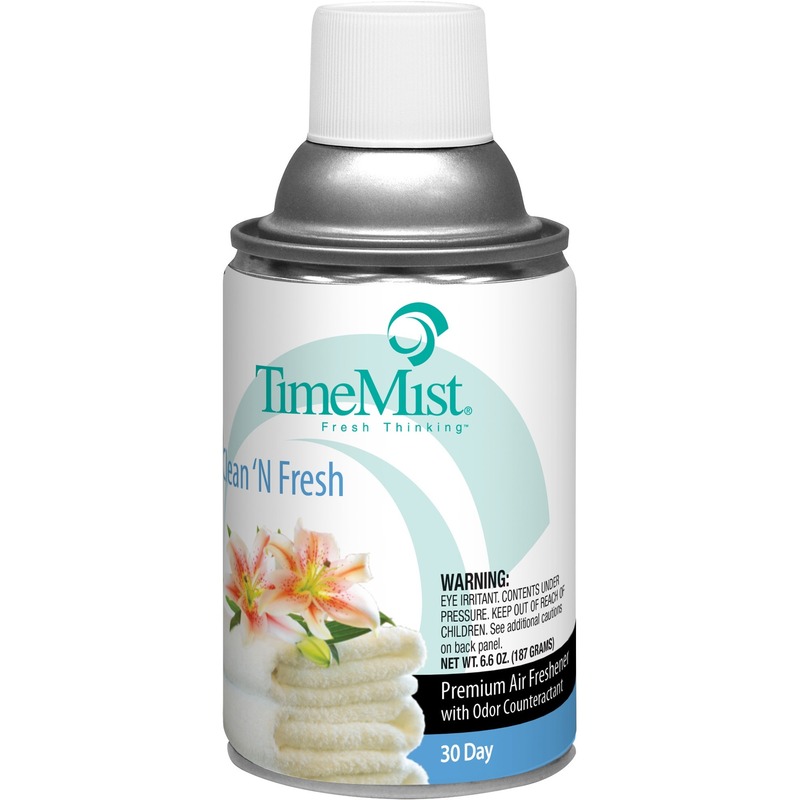 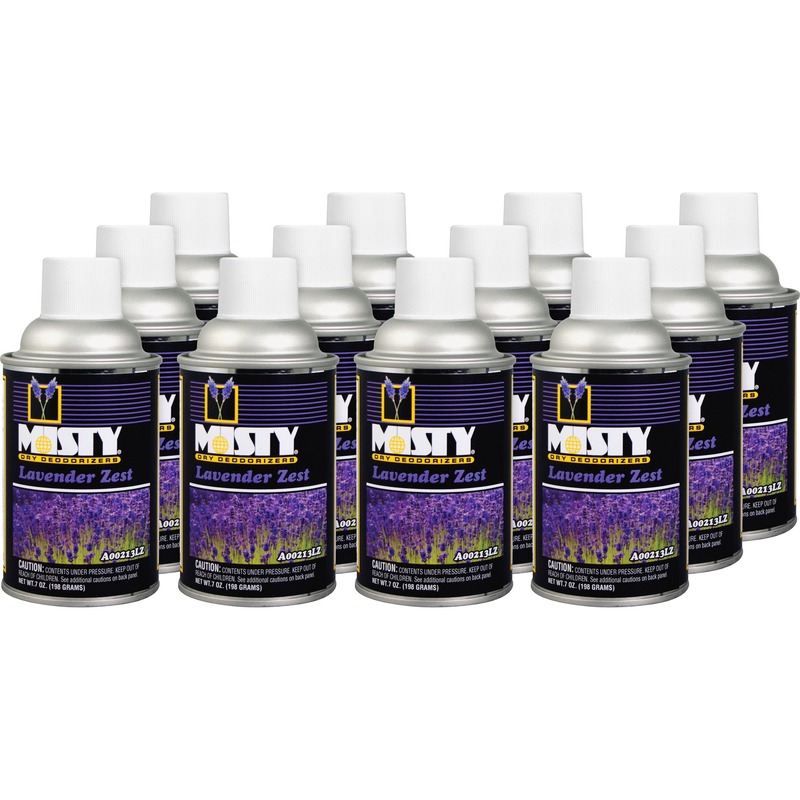 It is ideal for use in medium to large breakrooms and washrooms. 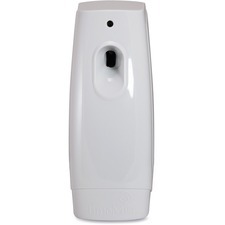 Dispenser is easy to install, maintain and clean. 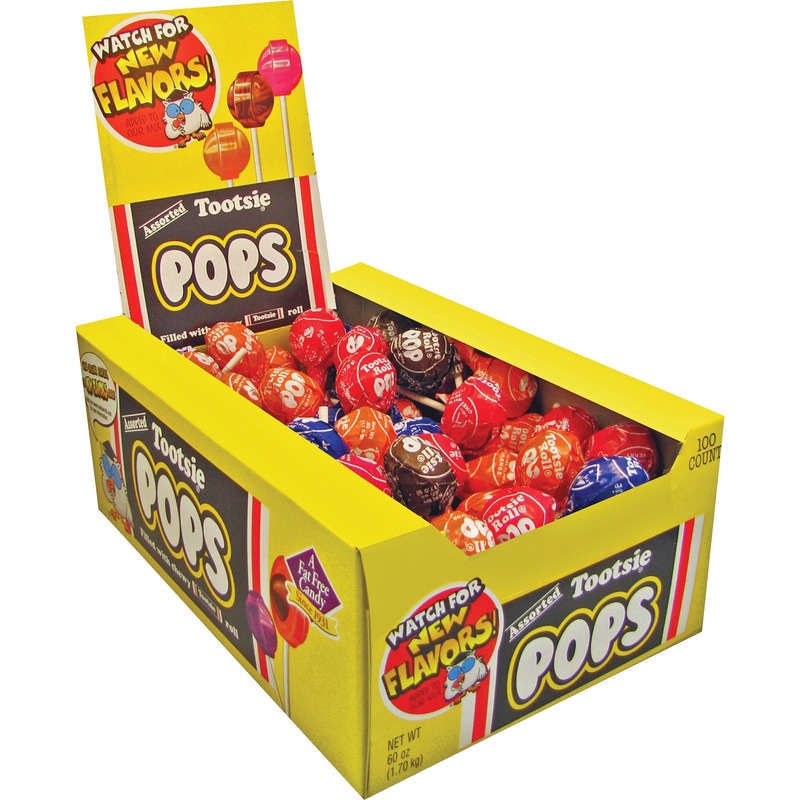 Operate using two or four AA cell alkaline batteries (sold separately). 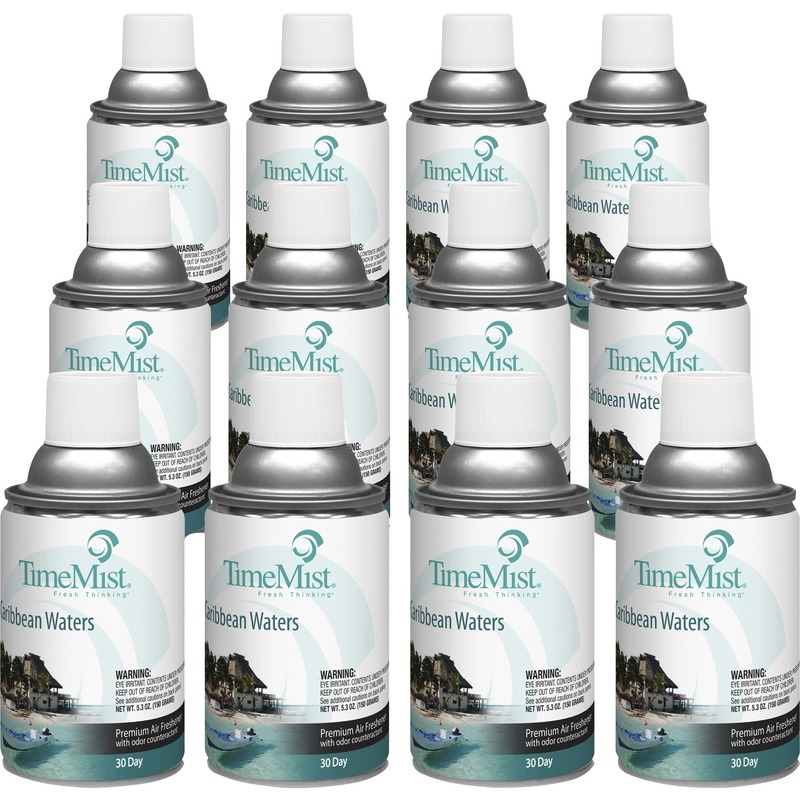 Using four batteries mean you can wait long before replacing them. 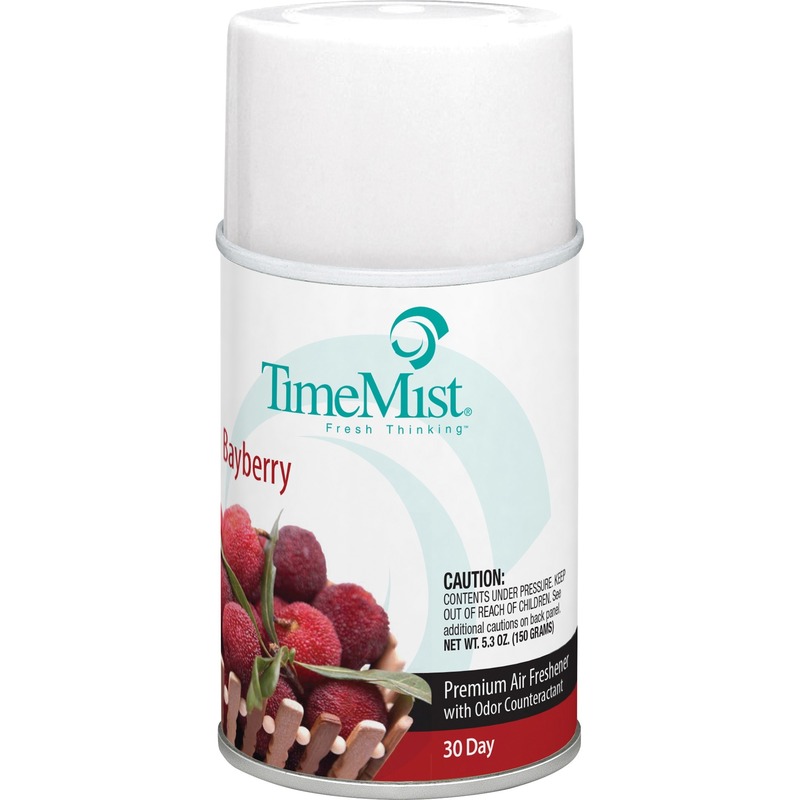 Fragrance refill lasts 30 days.